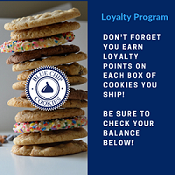 Best Cookies Online, Best Business Cookie Gifts, Best Mail Order Cookies, Best Cookies Shipped, Best Cookies Delivered. 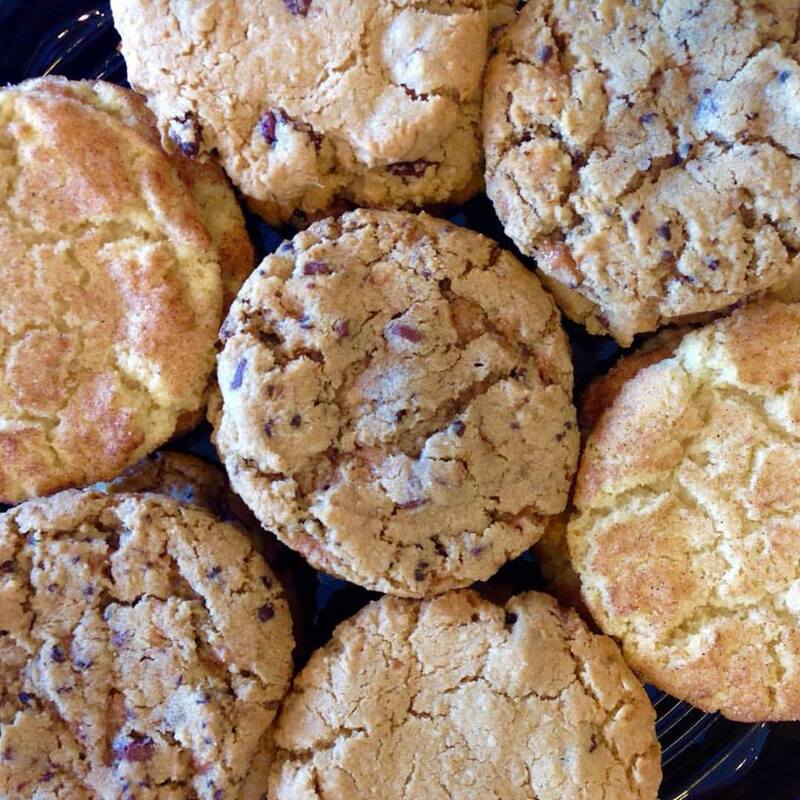 Enjoy creating your own cookie assortment for any occasion! Happy Birthday, Thank You, Thinking of You, Special Days. 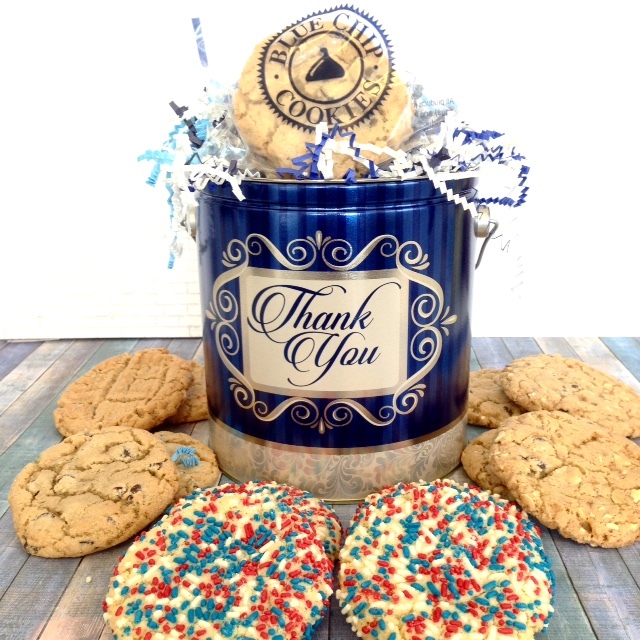 We have a designer box wrapping for every occasion that will match with your message or create a tin full of your favorite cookies. 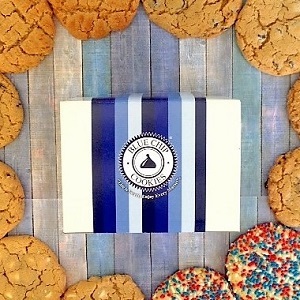 12-14 Cookies~Create your own cookie collection of by choosing up to 6-7 flavors and then the gift wrapping around the box. 24-28 Cookies~Create your own cookie collection of 24 or 28 cookies. Select up to 7 flavors and then the gift wrapping around the box. Choose from over 20+ flavors! Yes, 25+ flavors! 14 Cookies~Fill your own tin with 14 cookies. Choose up to 7 different flavors. Yes it is that easy. 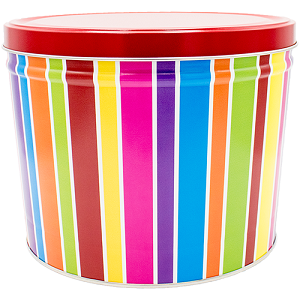 36 Cookies~Select up to 9 different flavors for your Big Party Tin! This is a gift that will have people talking about how great the party was, till you send the next big tin! 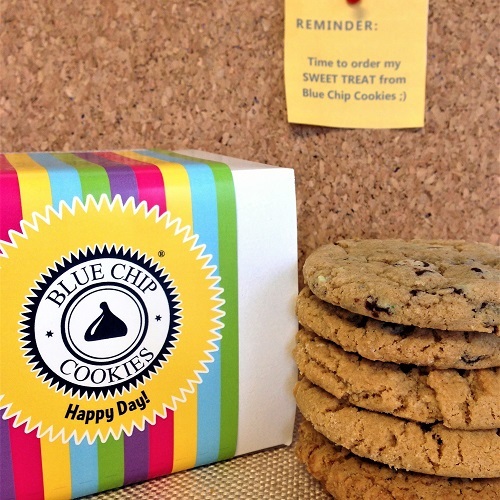 Three dozen delicious cookies in one tin! 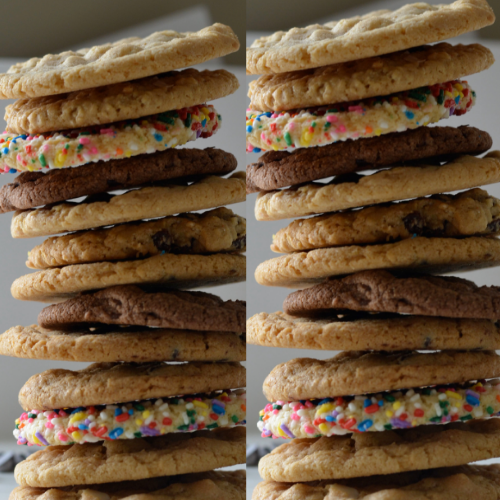 84 Cookies~Create your own "CRAVE CASE" of six boxes, with 14 cookies each. Choose up to 6 flavors.